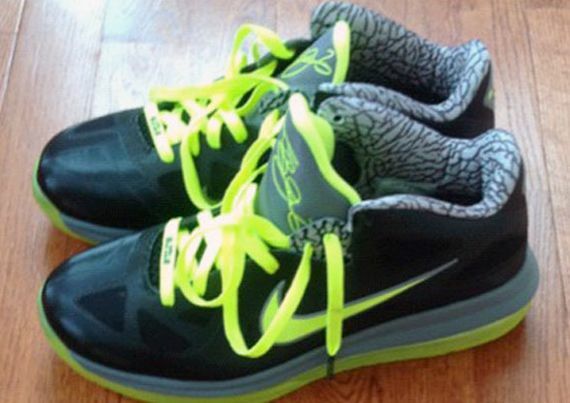 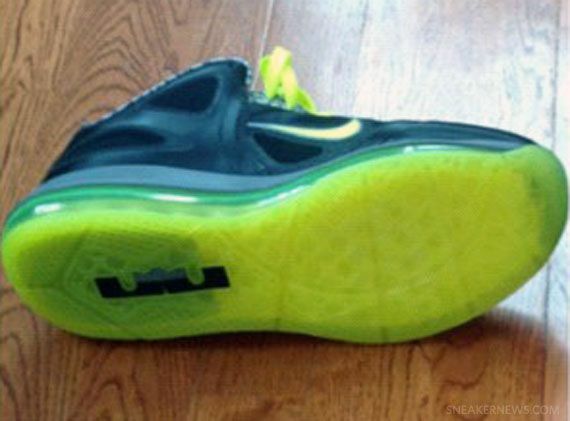 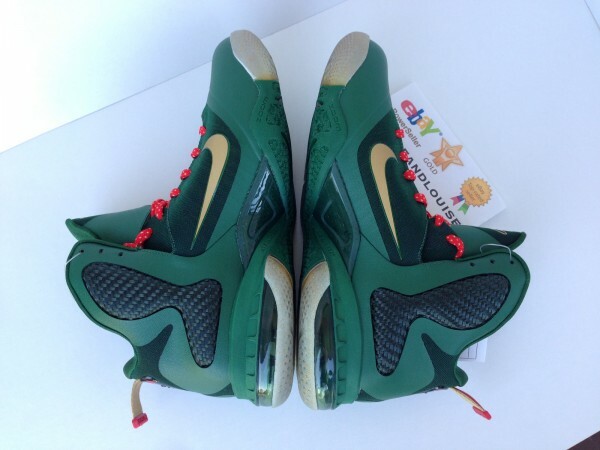 No custom here folks, these Lebron 9 Low’s are an actual colorway that was originally part of the Lebron 9 112 Pack. 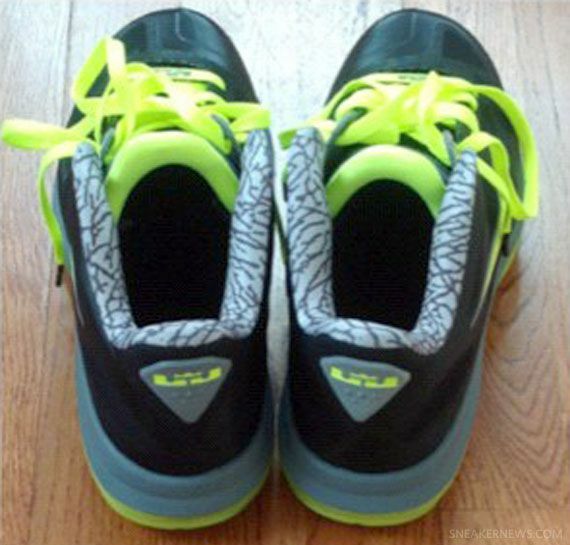 Although no Lebron 9 from the 112 series made it’s retail debut, the colorways continue to surface with the latest being this Low, that features the classic 112 neon colorway on the uppers, with elephant print on the liner. 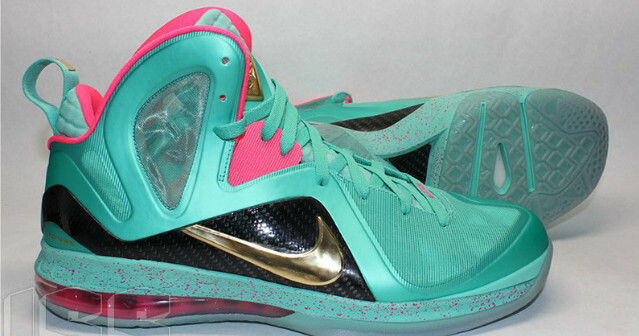 Cop or Not?